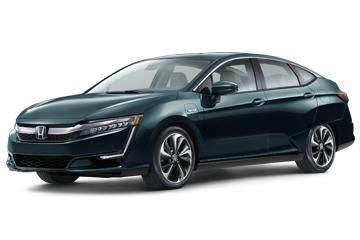 Packed with features and capable of comfortably seating five people, the 2018 Honda Clarity blends the efficiency of a hybrid with a spacious, upscale interior. 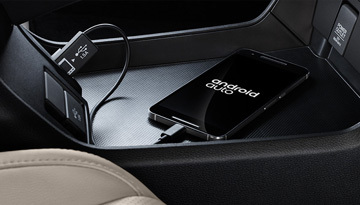 Bluetooth® HandsFreeLink® allows you to drive with both hands on the wheel, unless you can’t resist using one for the 8-inch touch-screen display. 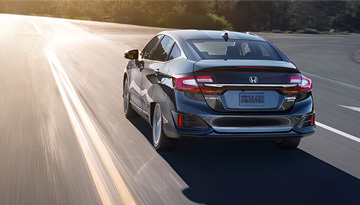 An array of intelligent safety systems also keeps you safe on the road. 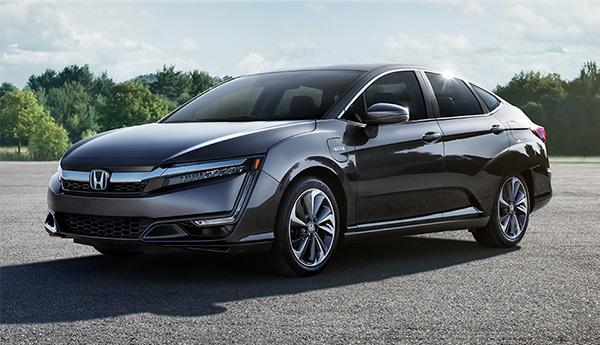 Prepare yourself to find inner clarity when you sit behind the wheel of the 2018 Honda Clarity. When your 2018 Honda Clarity needs maintenance or repairs, look no further than our service department where our expert technicians are equipped to handle your service needs quickly and affordably. Whether you need a simple oil change or major repairs, you can trust the quality service you&apos;ll receive here at our dealership.